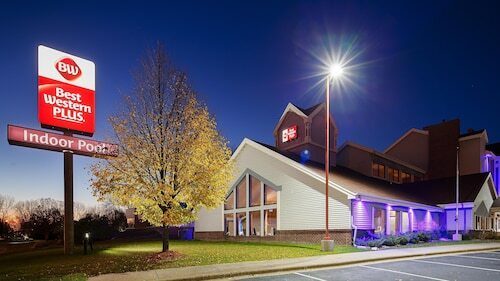 Located in Otsego, this family-friendly hotel is 5.3 mi (8.5 km) from Ellingson Car Museum, and within 12 mi (20 km) of Albertville Premium Outlets and Anoka Technical College. Millennium Garden and Bunker Beach Water Park are also within 25 mi (40 km). 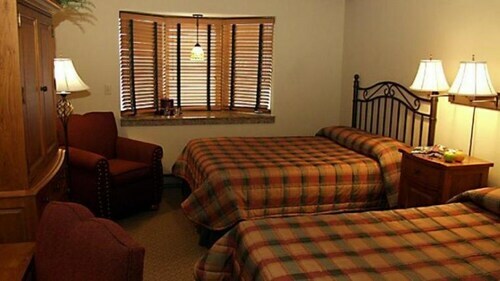 Situated in Otsego, this hotel is 3.2 mi (5.1 km) from Albertville Premium Outlets and within 12 mi (20 km) of Cedar Creek Golf Course and Ellingson Car Museum. Anoka Technical College and Shoppes at Arbor Lakes are also within 25 mi (40 km). 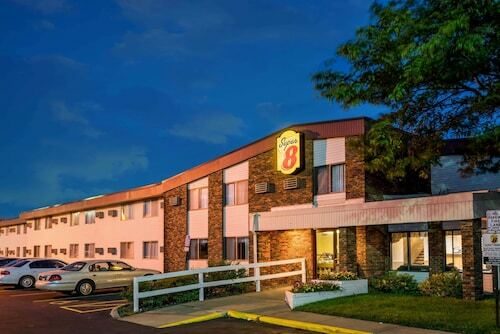 Situated in Fridley, this hotel is within 9 mi (15 km) of Ard Godfrey House, University of Minnesota-Minneapolis, and Target Field. University of Minnesota-St. Paul and Our Lady of Lourdes Catholic Church are also within 9 mi (15 km). 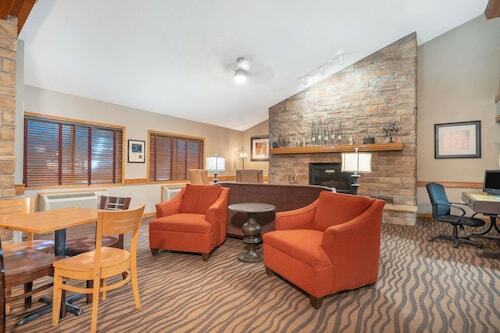 Located in the heart of Maple Grove, this hotel is within 9 mi (15 km) of Shoppes at Arbor Lakes, Elm Creek Park Reserve, and Eagle Lake Golf Center. Begin Oaks Golf Club and Ellingson Car Museum are also within 9 mi (15 km). How Much is a Hotel Room in Otsego? Hotels in Otsego start at $74 per night. Prices and availability subject to change. Additional terms may apply. If you're roaming through Monticello and have the urge to experience what there is to offer in Otsego, you would be wise to book as soon as you can through Travelocity's hotels page to make sure you end up with the best possible accommodation options. Otsego lists 8 short and long-stay options within an easy commute to the downtown area. 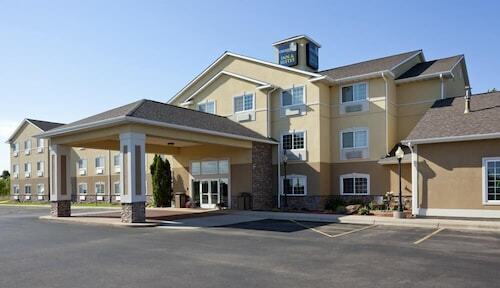 Situated within a manageable distance of Otsego, are the Holiday Inn Minneapolis NW-Elk River and Country Inn & Suites By Carlson, Albertville, MN. 15 miles (24 kilometers) from the main part of Otsego, you can find the Holiday Inn Hotel & Suites Maple Grove Nw Mpls-Arbor Lks. 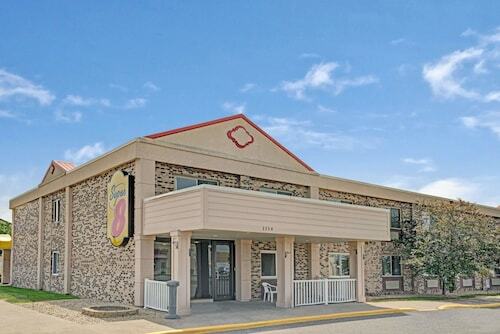 Alternatively, the Staybridge Suites MPLS-Maple Grove/Arbor Lakes is located about 14 miles (23 kilometers) away. The Crossings by GrandStay Inn & Suites and also the Comfort Suites Ramsey are two alternative accommodation options around Otsego. Interested in exploring more of the forests, lakes and rolling hills this area features? Why don't you book some nights in some of the other places in Central Minnesota? Whether you participate in popular local activities, like, for example, cross-country skiing, or desire to skip around the area to discover local attractions, you will have no trouble reserving excellent Travelocity-registered rooms in the area. If watching stadium sport is on your Otsego bucket list, don't overlook a trip to Xcel Energy Center, located 35 miles (54 kilometers) to the southeast of Otsego. Book Travelocity-listed accommodation in the middle of the sporting action at the The Saint Paul Hotel or the Holiday Inn St. Paul Downtown. Before you and your family depart for Otsego, leave yourself the time to read Travelocity's Otsego accommodation and city guide where you will hear the secrets of the numerous things to see and do on offer.